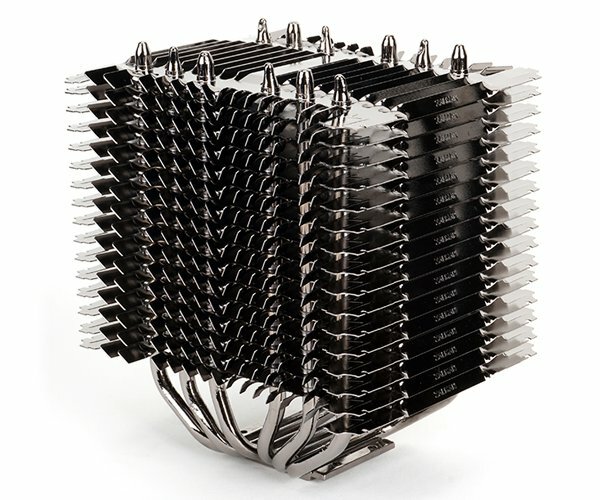 Cooler features absolutely unique twisted aluminum fin design and has six copper heatpipes connected to a copper base. 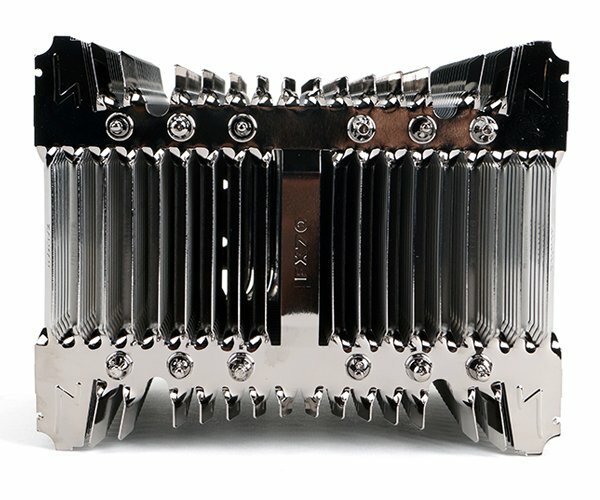 Heatsink body is fully nickel-plated. 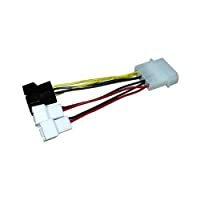 Cooler supports all modern Intel (LGA 2011/1366/1155/1156/1150/775) and AMD (AM2/AM3/AM2+/AM3+/FM1/FM2) sockets. 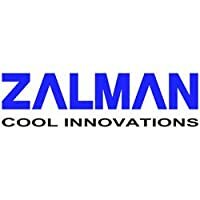 Two optional 120 mm fans can be installed to assist in case passive cooling is not enough. E.g. 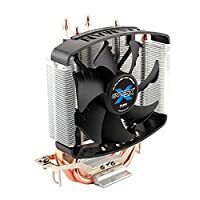 when overclocking or using high TDP processors. 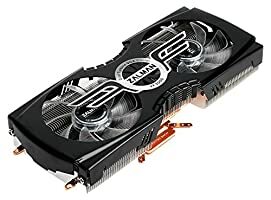 In fanless mode, Zalman FX70 seems to be limited to 95W TDP, according to official specifications. Price hasn't been announced. For more information, visit the product page.